Pis’talk is a series of lectures that explore urine in a very broad cultural sense. The speakers of the evening (Thought Collider, Christian Pagh, Theo Brandwijk and more…) will dive into the process of designing and painting with urine in mind (and body), as well as explore urine as an archival and revealing human physical narrative. Think we’re just taking the piss? Come find out at the Pis’talk! 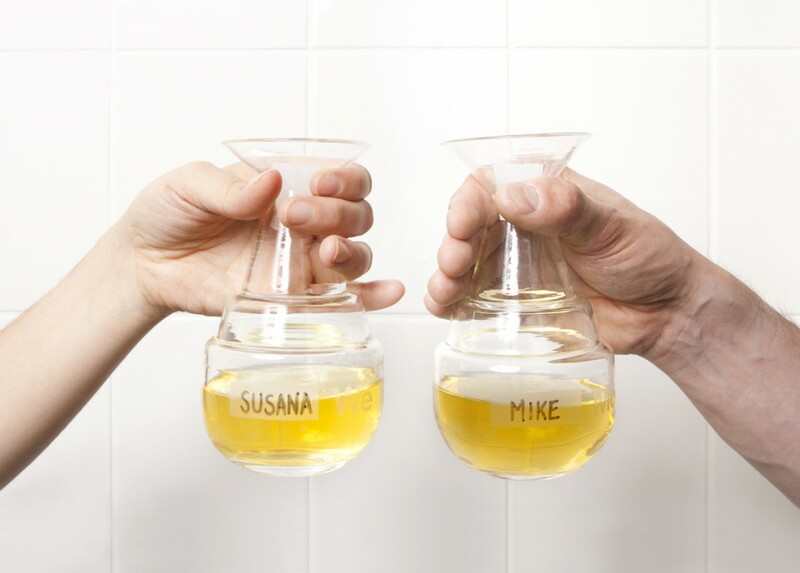 Through the combined narratives of traditional Chinese medicine and modern technology, Susana Camará Leret and Mike Thompson of Thought Collider visualises personal metabolic development and health with the help of their own urine. The project, Aqua Vita, utilises archival potential of urine metabolites to map the body’s ecosystem, proposing a new understanding of health as a dynamic system while also visualising the narratives the system creates. The duo will tell us about what they learned from their urine and talk about the process of the project.